Family law is vastly different in every country. 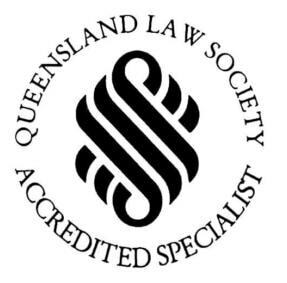 When your family law issue crosses international borders, whether a divorce, a property settlement, child custody dispute or overseas adoption, the specialist family law solicitors at Michael Lynch Family Lawyers in Brisbane can assist you. Our lawyers have navigated matters involving hundreds of different countries across the globe, achieving favourable outcomes for clients in the most complex of family law situations. Based in Brisbane City, Michael Lynch Family Lawyers has the experience and available resources to assist overseas clients and law firms in international and domestic family law disputes. 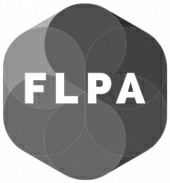 We have helped many clients in the past, and presently represent clients who are living or working overseas and require assistance to manage their family law dispute in Australia. If your situation involves the legalities of divorce, maintenance or financial agreements, our lawyers are recognised as experts in international family law. We have the global contacts and expertise required to represent you in the most complex of cases. At Michael Lynch Family Lawyers in Brisbane, we also have extensive experience with overseas adoption procedures. Our family lawyers can advise you on the process and your obligations if you’re considering adding to your family in this way. When time is an important factor, we can provide urgent advice and action relating to international child abductions. This includes applications pursuant to the Hague Convention. When you just want your matter resolved, we’re working around the clock to help you. At Michael Lynch Family Lawyers, we are in constant contact with our overseas clients, keeping them regularly updated about the status of their matters. We can also coordinate conference calls, taking into account time differences and facilities. Our family lawyers have assisted many clients who are living or working overseas with their family law issue in Australia. If you are in this position, please contact our Brisbane City office on (07) 3221 4300.